Once again, Xiamen did not disappoint. Great to have folks racing at this silver anniversary of the event. The Crew were also racing up in Shanghai this weekend. Sophia Lai showing her prowess again in the water.  Good to see lots of Tritons racing at the ASTC Sprint today. Ray P and Rob T rocking it on the big island. CK Han representing in Barcelona.